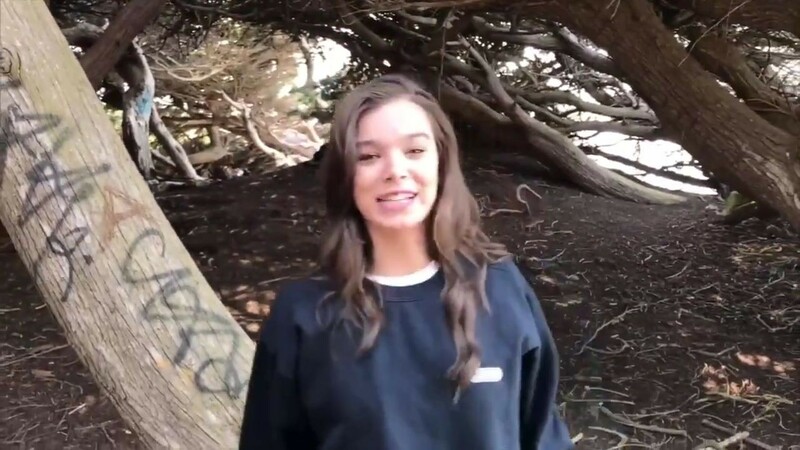 The 20-year-old singer and actress just teased her new song, “Let Me Go,” on Twitter and Instagram — and she has some surprises up her sleeve. 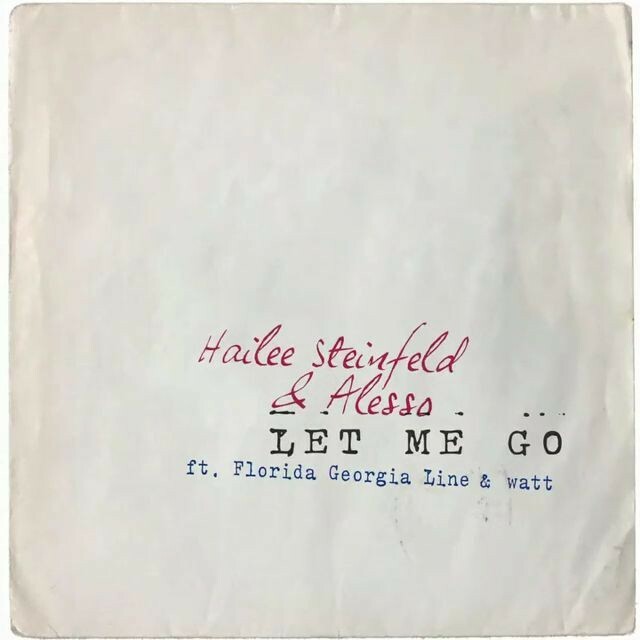 “Let Me Go” is by Hailee and DJ Alesso and features country group Florida Georgia Line and watt. 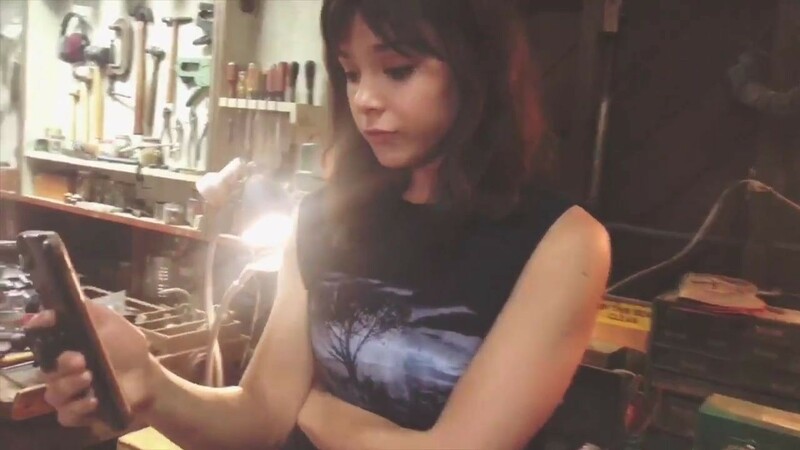 The song is upbeat and poppy, and features a hopeful message for a break-up song.